The tallest mountain of Japan, Mount Fuji 100 kilometer from Tokyo. The wonderful and iconic Taj Mahal in Agra, India. 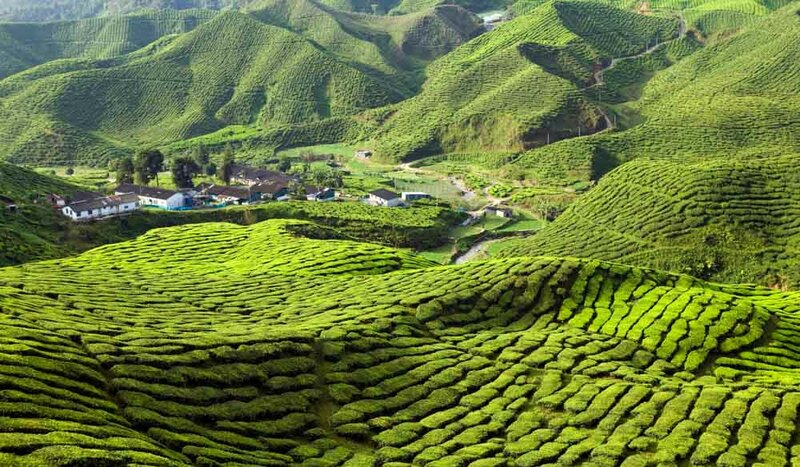 Lass forests and Tea plantations on the Cameron Highlands hill station, Malaysia. House boat in backwaters of Kerala, India. 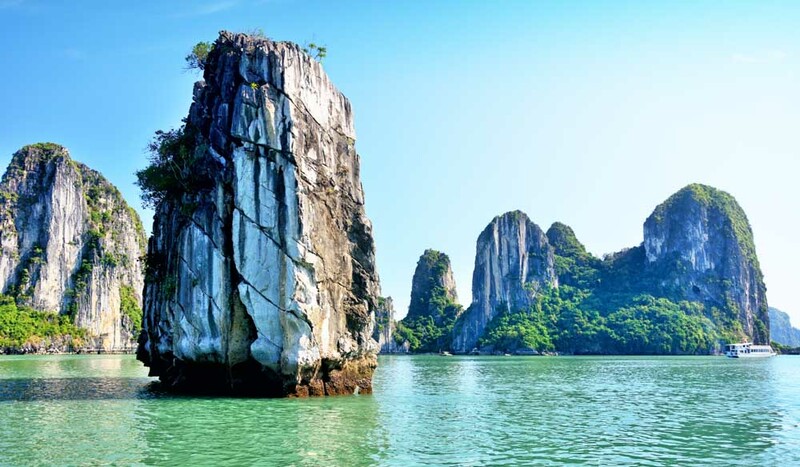 Beautiful Halong Bay, Vietnam's watery playground. Where to next? With an incredible range of destinations on offer worldwide, Nexus Holidays are guaranteed to help you tick a few things off your bucket list the next time you travel. Here, seven sights to add to your ‘must dos’. 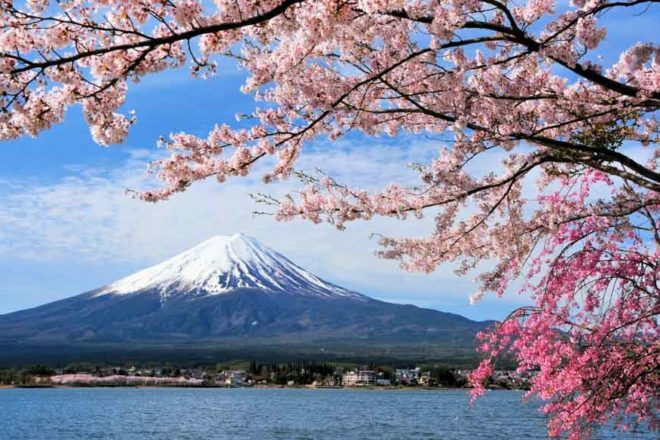 Unlike so many of the loftiest mountains hidden among the world’s ranges, the tallest mountain of Japan rises proudly and distinctly just 100 kilometres from Tokyo and can even be seen from there on clear days. 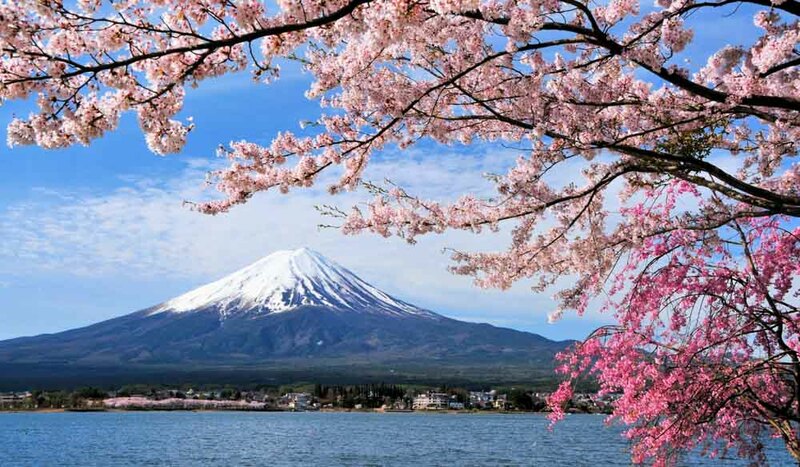 The perfect cone of Mount Fuji is such a well loved and visible symbol of Japan, that visiting the mountain itself holds great cultural significance and feels like quite an honour. The foothills surrounding the volcanic mountain are particularly popular for their breathtaking scenery, trout-filled creeks and crystal-clear spring water – a real treat to taste. Unlike their jungle-bound cousins in more equatorial climes, Japan’s snow monkeys have found a steamy spot of their own in a far colder environment. Cracks and holes in the frozen floor of Jigokudani valley steam and bubble as volcanic hot springs emerge, forming a stunning ‘hang out’ for these adorable primates. Snow settles in the valley for four months of the year, but the monkeys appear all year, bathing nonchalantly while visitors photograph their antics. The valley’s Steam Vent also makes for impressive photos, but do put down the camera long enough to enjoy your own bath at a ryokan inn nearby. The largest island in Asia, Borneo offers the kind of wilderness that adventurous travellers dream about, and a river cruise down the Kinabatangan River delivers you right to some of the island’s best wildlife viewing. Cruising safari-style through the region’s steamy jungle down to an oxbow lake brings the chance to spot big saltwater crocodiles, copious bird life and even the Asian elephant in this important wild refuge. Borneo’s famous orangutans can also make an appearance in this area, with experts on hand to speak about these fascinating creatures. An amazing six per cent of the world’s biodiversity is found on this island; find out why David Attenborough is a regular visitor. A cool retreat from Malaysia’s heat, the Cameron Highlands hill station is a verdant holiday resort that’s hugely popular with both locals and visitors. Tea plantations rub shoulders with golf courses, while scenic walking trails through lush forests end with fabulous meals at a great local restaurant. The average temperature of 18 degrees makes the area a temperate diversion; enjoy the crisp air as you visit a waterfall, the famous Rose Garden or the multicoloured inhabitants of a butterfly farm. Historical dwellings such as the Moonlight bungalow and Ye Olde Smokehouse Inn, where afternoon tea is still served, all tell of a colourful past. In a nation of 1.3 billion people, the places in India that astound visitors the most are often the serene, the natural, and those where a guest can witness everyday life. 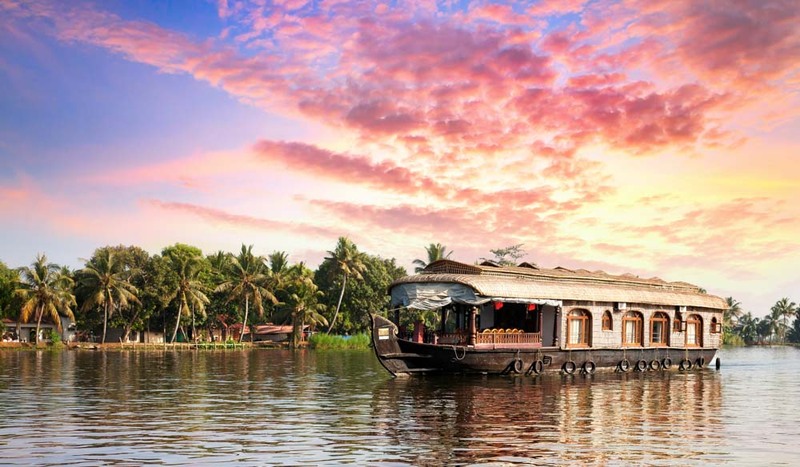 The gentle backwaters of India’s western region of Kerala tick every box, offering a rare glimpse of the day-to-day from a comfortable, slow and steady houseboat cruise. Kerala’s complex network of waterways, including lagoons, canals and lakes is home to an array of water birds and wildlife that will keep you glued to your camera – or simply enjoy the colour of the womenfolk washing their rainbow-hued saris as they gossip on the riverbanks. 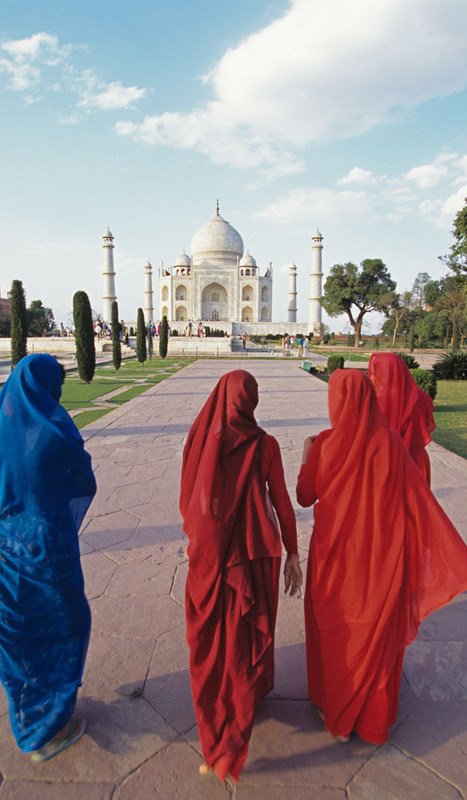 There are few more famous monuments to love than the white-marble icon that is the Taj Mahal – and as beautiful as the pictures may be, nothing compares with seeing its shining walls and wandering its gardens and intricately screened chambers in real life. The mindboggling scale and lavish expense really only sink in as you witness the thousands of semi-precious stones inlaid in every surface, and the incredible symmetry of the minarets plays games with your eyes as you circle the massive platform. Inside, the tomb of Shah Jahan and his favourite wife Mumtaz Mahal is evidence of India’s greatest love story. Vietnam’s most beloved watery playground is renowned for its clear, emerald waters lapping against the shores of more than 1600 islands. Taking a cruise through this UNESCO World Heritage-listed site feels eerily like gliding through a postcard, making it a must-do experience, particularly if you travel through the Bay under the shell-shaped sails of a picturesque traditional junk boat. Catch some sun on the deck as untouched, jungle-fringed beaches and dazzling limestone cliffs scroll by, or spot cheeky monkeys playing in the branches of tiny islets. This is Vietnam’s natural beauty at its most vibrant, in its jewel tones of green and blue. More information: On these tours and itineraries, go to Nexus Holidays or call 1800 816 828.